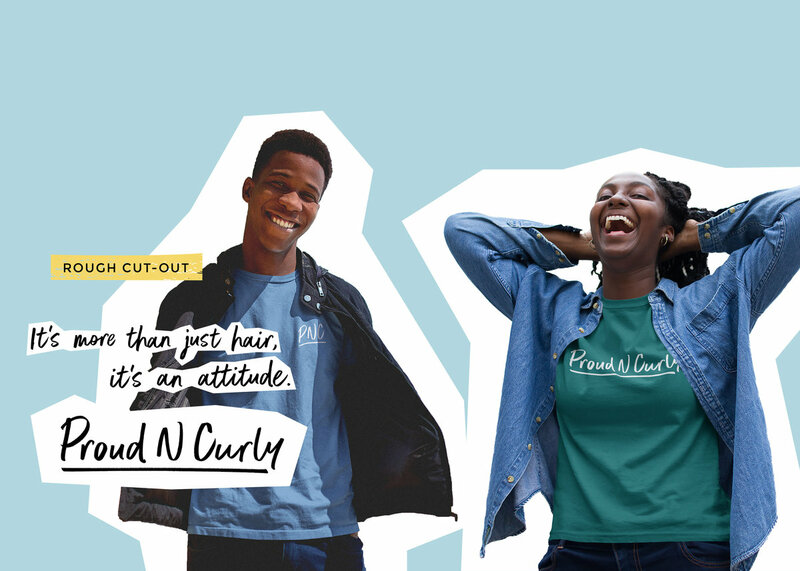 Proud N Curly is about community, positivity and self-love. 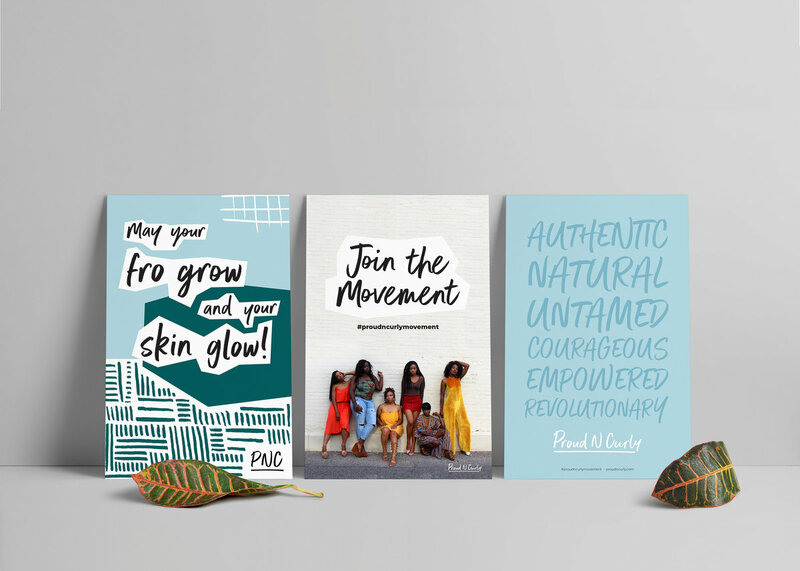 It’s a place for all people with curly hair to share their stories, empower each other and embrace their hair. 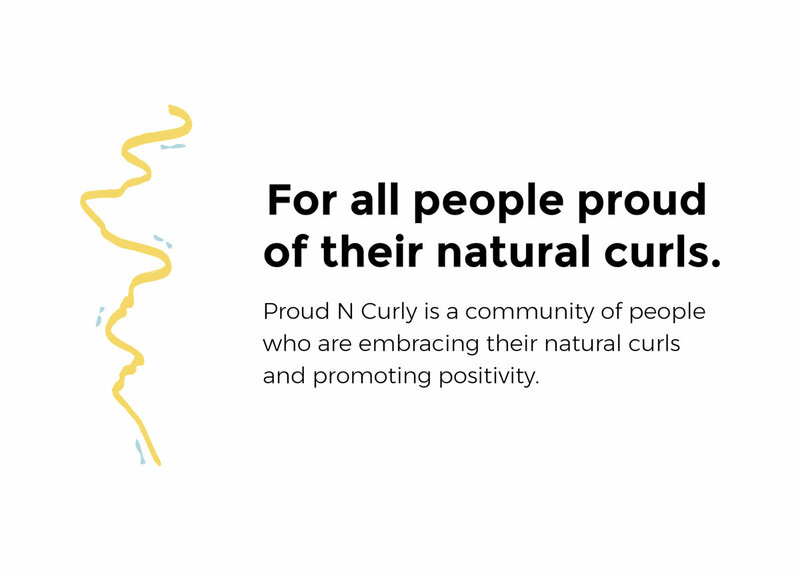 We worked with Proud N Curly to build a strong foundation for this community. 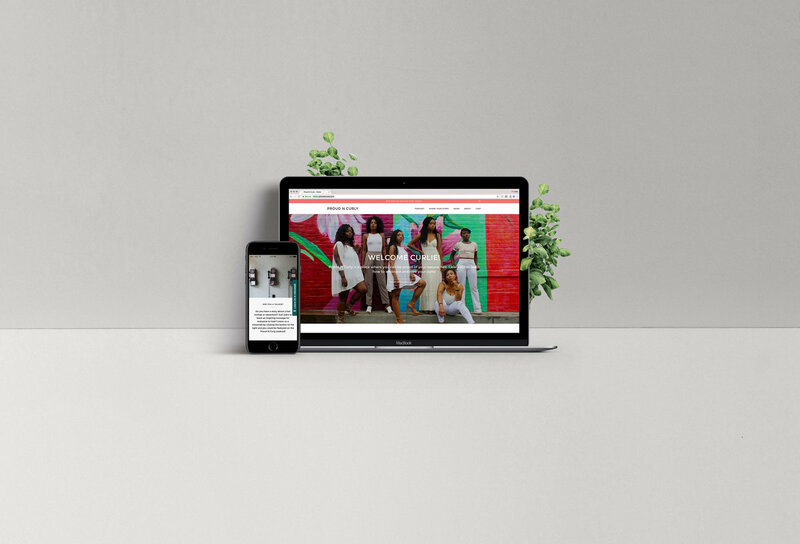 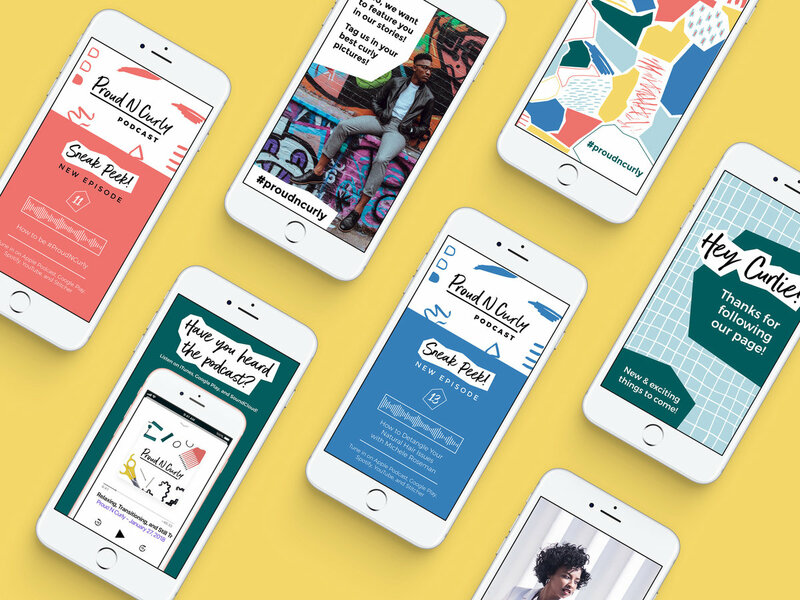 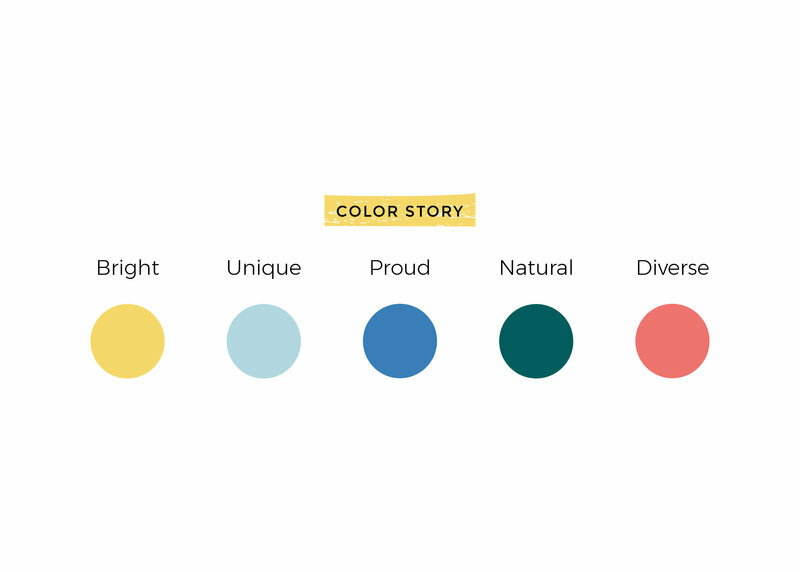 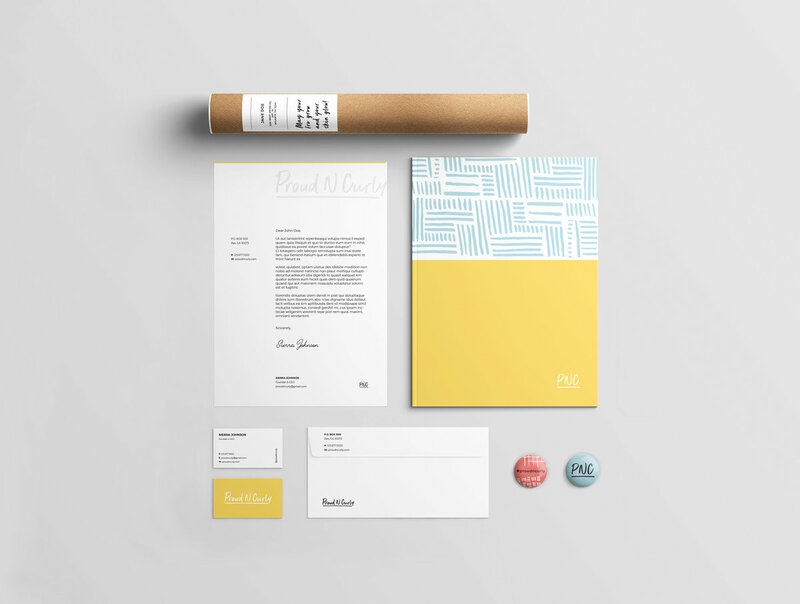 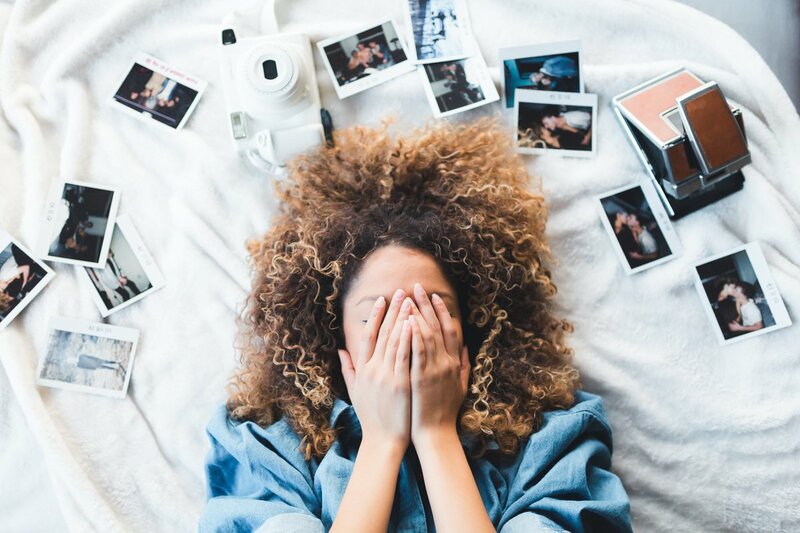 From their identity system to their Instagram story highlight covers, we helped establish their brand and ensure it was consistent across all mediums.